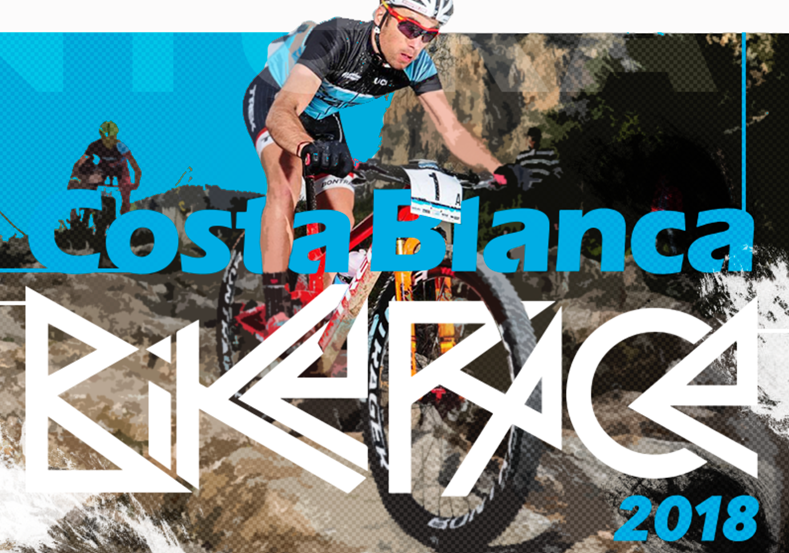 Costa Blanca Bike Race is a mountain bike international competition within the UCI calendar. It lasts 4 days and each day there is a stage with a distance to cover between 50 and 60 km. 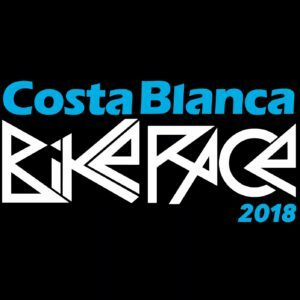 The competition takes place in a privileged environment as the Costa Blanca, where the participants will enjoy an ideal landscape and climate for this kind of competition. There will be a Neuralgic Area, the Hotel Albir Garden Resort, where the teams will be assembled. The stages will take place within a maximum radio of 60 km from this axis of the competition. The organisation will provide the participants the chance to move on their bikes daily to the start point and come back once the stage is completed. One singularity is that the team is made of two people that have to ride together within a time allotted of two minutes. Otherwise, they will get a time penalty. The ranking will be made with the time of the second member who crosses the finish line every day. The addition of times on each stage establishes the general ranking. This competition offers the best services for the performance and comfort of participants and also itineraries of genuine mountain bike.